China has for the first time granted permission to an international telecom company to provide direct services to business customers in the country - a move that shows the government is serious about adding competition to the state-dominated sector. China’s three state-owned telecom giants, carved out of a pre-reform monopoly, have catapulted the country into the information age over the last two decades. Yet many, both within government and without, complain of the lack of competition, with the Ministry of Industry and Information Technology promising in recent years to open up the sector. The promises appear to be bearing fruit. 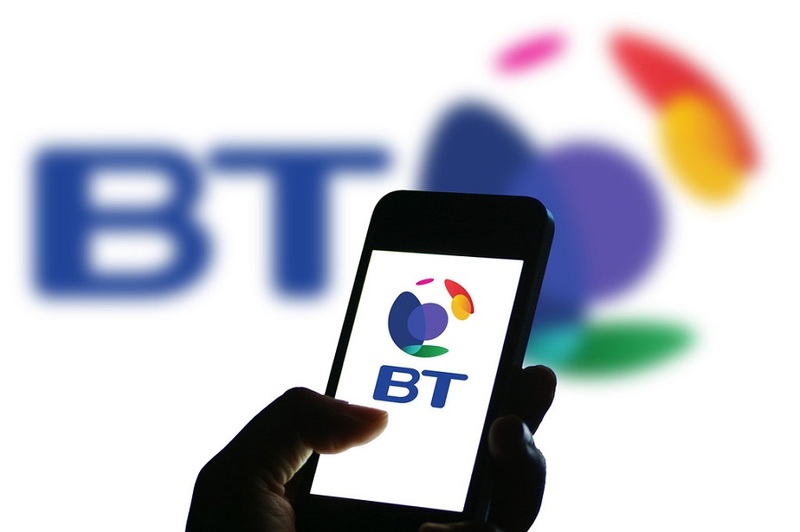 The global division of Britain’s BT Group PLC has become the first international company to gain nationwide internet service provider licenses from the Ministry of Industry and Information Technology, and a license to provide virtual private network (VPN) services in the country, it said in a statement. The licenses will make operations easier by allowing the company’s China subsidiary to “contract directly with its customers in the country and bill them in local currency,” the statement said. 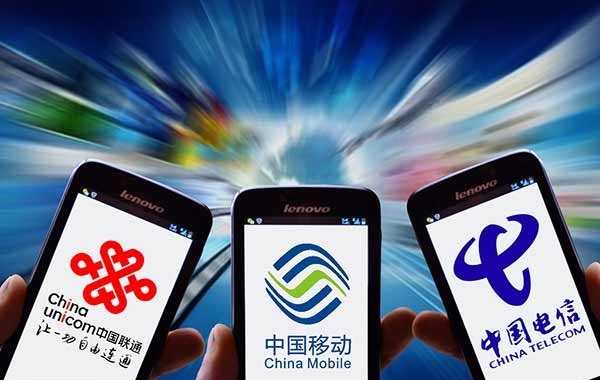 While the announcement does not amount to a new internet provider to challenge the big three of China Telecom, China Unicom and China Mobile in the household consumer market, analysts said that the company will be able to increase the services it offers to corporate clients as it piggybacks on the big three’s infrastructure. 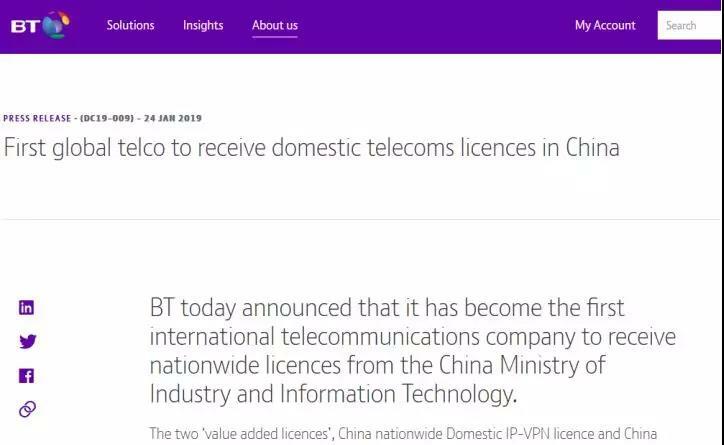 BT has operated in China since 1995, largely providing services to major international corporations that include Procter & Gamble Co., Unilever PLC and Nestle SE, as well as Chinese giants such as Huawei Technologies Co. Ltd. and Air China Ltd. 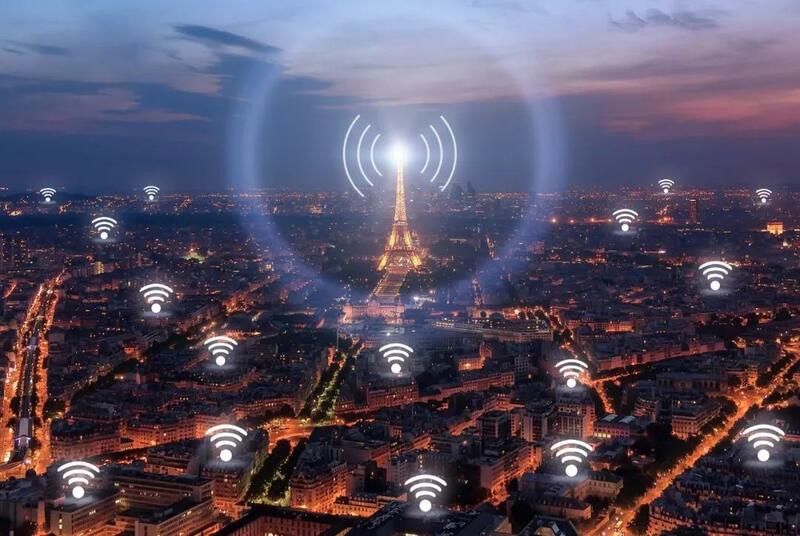 But “being able to service and bill locally significantly simplifies the process of delivering connectivity and other communication services,” said Bas Burger, the CEO of BT Global Services. 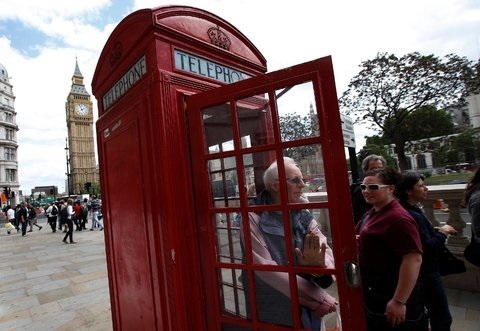 BT is not going to challenge the big three in terms of landline infrastructure and will not provide mobile services, analysts said. “BT can’t build another network or provide information services, and needs the support of existing operators,” said Fu Liang, an independent industry analyst. But the openness still is a “breakthrough” in allowing another international entry into the market, he added. Mo Jia, a Shanghai-based analyst with information technology consultancy Canalysis, said, “It makes a difference having a British company licensed to run an operator-business” in China as “there are a lot of foreign enterprises operating in China that will be attracted to BT’s offering.” The government wants more competition for consumers without jeopardizing security, he added, and the licenses are a way to bring that about. “It’s a sign that in the long term, things are getting more open,” he added. While the government frequently cracks down on unlicensed VPNs, which are often used to skirt online content restrictions, it licenses some for businesses to use to streamline their communications, analysts said. BT will be able to offer such services, according to the announcement. The government approved 121 foreign-invested telecom companies to operate in special economic zones the end last year, up 39% on a year earlier. However, French telecom company Orange SA is thought to be the only foreign company aside from BT thought to be pursuing nationwide licenses, analysts said.